Drones are a highly contentious topic in the world these days, with first world countries being mostly annoyed by drone-enthusiasts flying them in no-fly zones, near airports and basically causing trouble all over the place. Just recently, a US Black Hawk helicopter was struck by a DJI Phantom 4, leaving a 1.5-inch dent in the Black Hawk’s rotor, because the person flying the drone wasn’t aware of a no-fly zone in the region. However, there are two sides to the proverbial coin, and the leading example of this is the East-African country of Rwanda. Here, drones are life-savers, a sight for sore eyes, and a ray of hope for many people when they spot one flying above them. 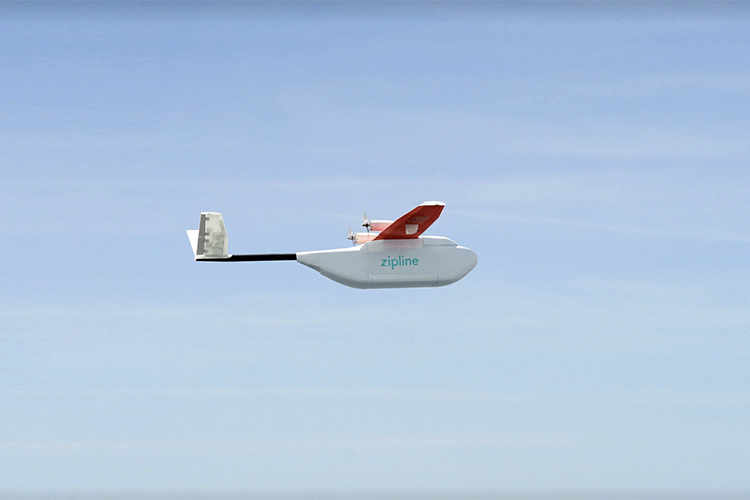 The Rwandan Health Ministry has partnered with drone startup ‘Zipline’ to use drones for delivering medical supplies to remote areas in the country, where typical supply lines are unable to reach. 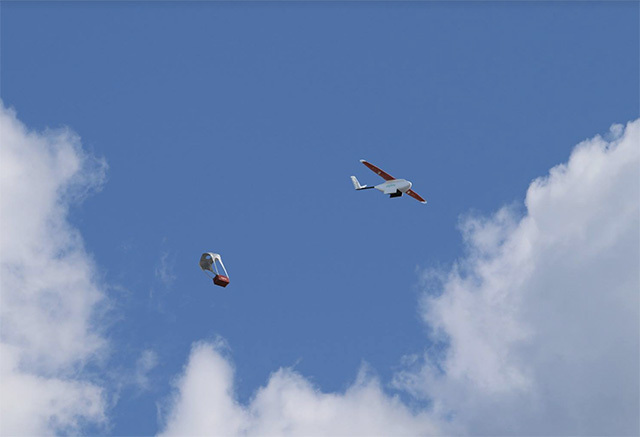 According to reports by the Guardian, drones in Rwanda have delivered over 5,500 units of blood to remote parts of the country, and have resulted in providing life-saving medical supplies to over 5 million people. These deliveries help remote hospitals by providing them with on-time, fresh medical supplies instead of having them use older supplies because of late or scheduled deliveries. According to the government, drones have cut down on delivery times from 4 hours to just under 45 minutes — that’s a huge reduction and could possibly make all the difference in life and death scenarios. 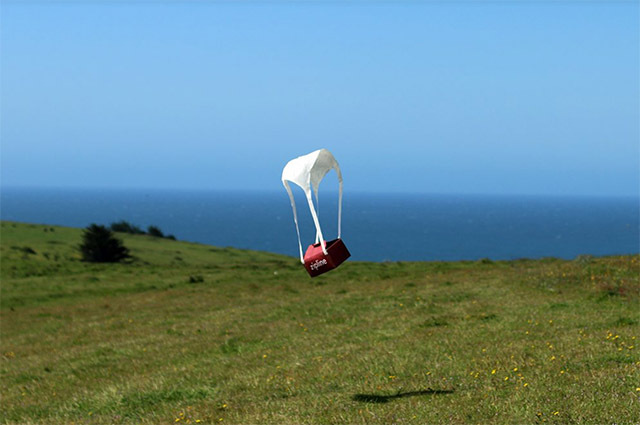 Drones have become a mainstream piece of technology over the last year or so, and it makes sense for governments to try and use them to supply aid and medical supplies in remote locations, and solve urban issues if possible. Let’s just hope that other countries are able to recreate what Rwanda has implemented successfully with drones.